We are creatures of habit. It is in our nature to want predictability. Deciding that you could change your habit to something different will lead to new opportunities. Over the course of your day, identify all the tasks you do without thinking. Then, take a moment to talk about how you could do them differently. Start changing lots of small things that add value, such as the way you sign off your emails, how you reward yourself for good work, or how you kick off meetings. 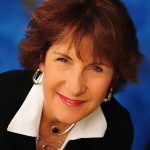 Find a new way of doing the same old thing a new way – and build your innovation muscles. 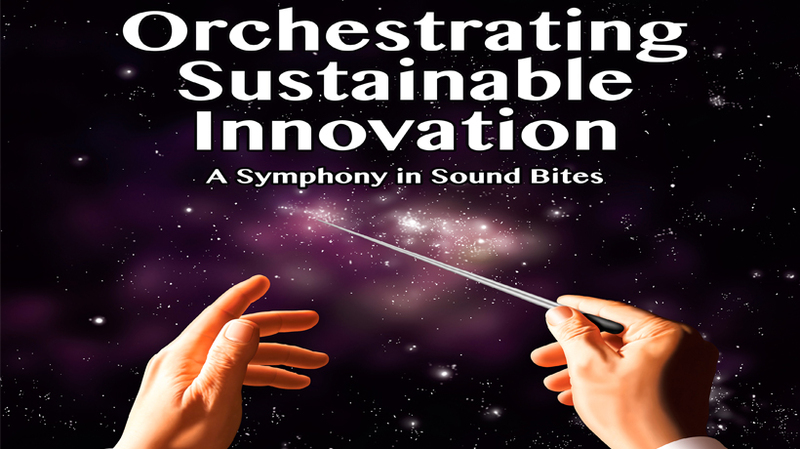 A new and exciting book Orchestrating Sustainable Innovation: A Symphony in Sound Bites, by Marilyn Blocker, Megan Mitchell and Andrea Zintz, points out the parallels between musicians and successful innovators. It is currently available on Amazon.